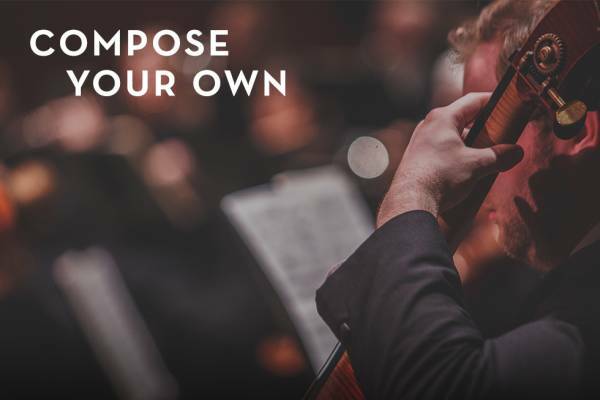 Orchestra Iowa’s 2019-2020 season will take you on an elemental exploration of the heavens and earth through a plethora of symphonic masterpieces and audience favorites. The season blasts off with Brucemorchestra! This year’s opener features Gustav Holst’s The Planets, music from the Star Trek franchise, and a tribute to the 50th anniversary of the Moon Landing with a piece co-commissioned by Orchestra Iowa from composer James Beckel titled From Earth to the Moon and Beyond. 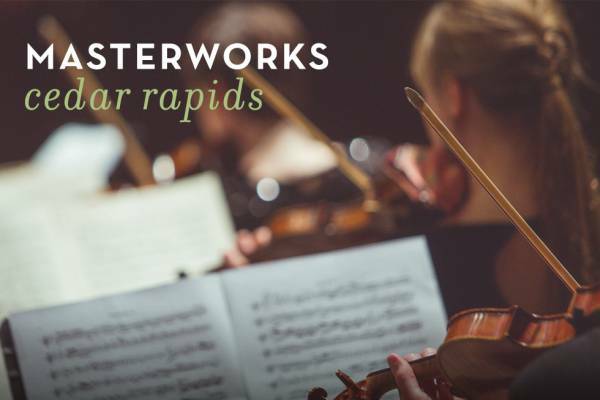 Upon re-entry, audiences will be delighted by Iowa native and Grammy Award-winning composer Michael Daugherty’s Reflections on the Mississippi during the first Masterworks of the season. 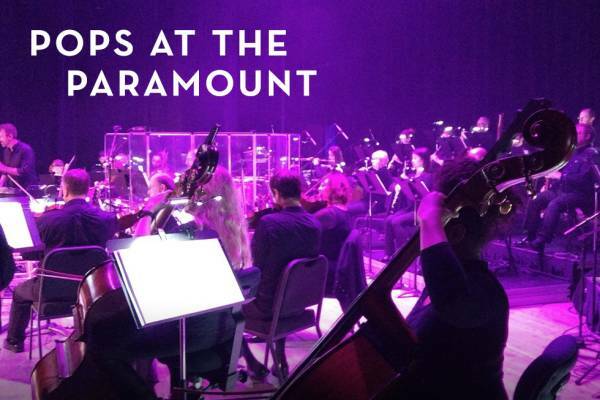 From there, join Dorothy on a trip from Kansas to the Paramount Theatre’s 47Ag screen (you know… silver screen) for an unforgettable experience as Orchestra Iowa accompanies the classic film The Wizard of Oz, on stage as the live soundtrack. This season also marks the 250th birthday of arguably the greatest composer of the space-time continuum – Beethoven. To honor his genius, Orchestra Iowa will perform his triumphant Symphony No. 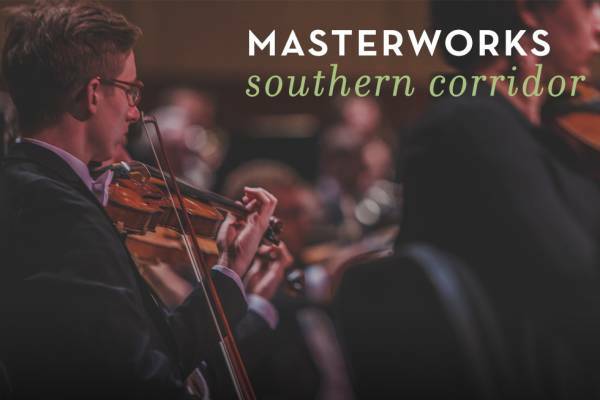 7 at our winter Masterworks and his conceptually defining First Symphony in April. Several beloved symphonic masterpieces featured throughout the season will also leave audiences in an excited-state. Hear the celestial splendor of the Mozetich’s double harp concerto Passion of Angels and feel the vibration of the mighty Wurlitzer in Saint-Saëns’ “Organ” Symphony. Be blown away during Tchaikovsky’s brass-infused Symphony No. 4 and revel in the defiant Symphony No. 5 by Shostakovich. 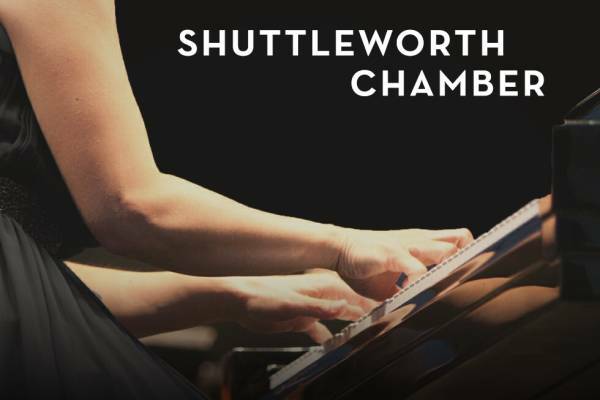 And to end the Masterworks series with a big-bang, Orchestra Iowa welcomes back piano sensation Joyce Yang to perform the most technically difficult Rachmaninoff Piano Concerto No. 3. 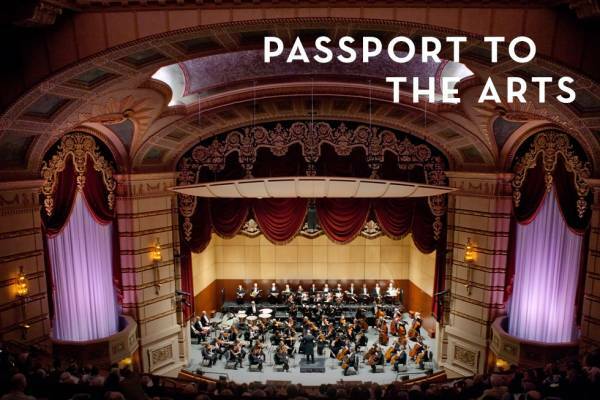 Other critical points which are sure to make the season exponentially more enjoyable include the Cedar Rapids Opera Theatre’s much anticipated return to the Paramount stage with Puccini’s masterpiece, Madama Butterfly, Ballet Quad Cities beloved performance of Tchaikovsky’s Nutcracker Ballet and Kevin “B. F.” Burt’s soulful addition to Orchestra Iowa’s Holiday Spectacular. Finally, the whole family is invited to teleport to “Infinity and Beyond” for Disney’s Magical Music from the Movies, featuring memorable melodies from your favorite animated classics like Frozen, Beauty & the Beast, Mary Poppins and more. We’ll take one final orbit for an out-of-this-world, heart-pounding, foot-stomping evening of rock-hits featuring the legendary music of Freddie Mercury & Queen.